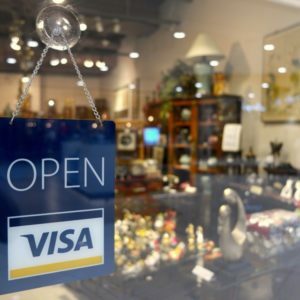 Do you know how to build credit? Have you recently decided to start building your credit but you’re wondering how to do it without going into debt? After all, in order to build a good credit score, you must first borrow money that you pay back responsibly. It’s okay though, because you can easily create a good credit history without going into debt as long as you use the following tips. Consider getting the kind of credit card where you provide the money that is used to create the account’s borrowing capacity. This is known as a secured credit card, and it’s available through most credit card lenders. It keeps you out of debt because you can never borrow more money than you’ve placed on the account. You determine how much money, and this amount becomes your credit limit. If you use the card responsibly, you should be able to switch to an unsecured credit card after six months or so. If you have certain expenses each month that you normally pay by cash, consider switching to a credit card. 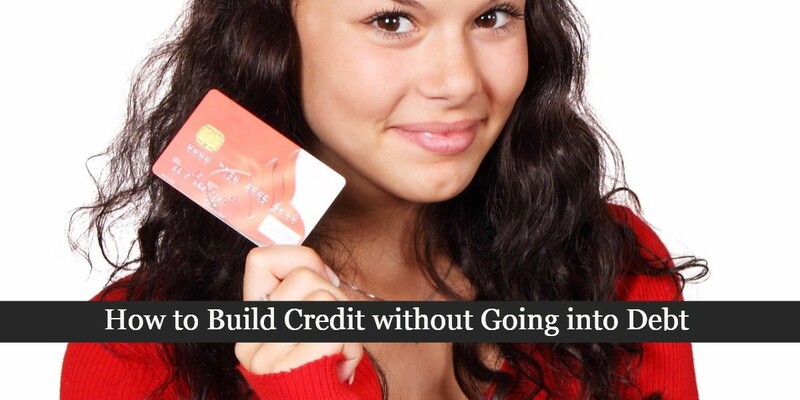 You’ll build credit without creating any lasting debts. If you don’t qualify for a regular credit account, get a secured one for a few months before applying for a standard credit card a second time. It’s important to pay each bill in full before the due date to avoid interest charges and late fees. Doing so means that you won’t pay any additional money for your purchases than if you had paid cash. If you can’t pay your bill in full, you’re building debt not credit. If you’ll have enough money in your bank account to pay your bill in full each month, consider setting up automatic payments. You’ll avoid unnecessary late fees by doing so. If you like the idea of building credit, but have a difficult time trying to figure out if you’ll have enough money to pay off the bill at the end of the cycle, consider paying your balance each time you create one. 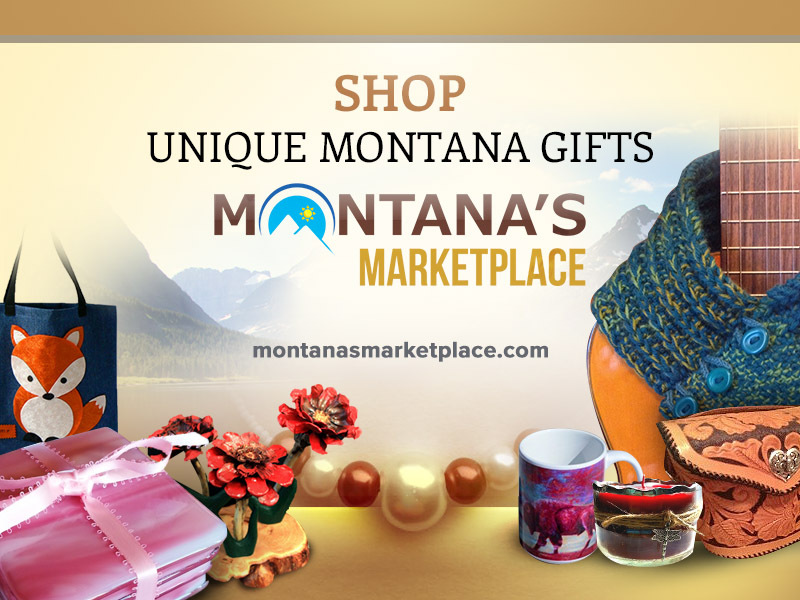 After a day of shopping for the perfect gifts, be sure to pay off the balance as soon as possible. Since you’re trying to avoid going into debt, you need to keep your balance low at all times. It is easier to keep track of how much you’ve spent if you keep a running tally of all charges. You should never borrow the entire balance of your credit card, because this spending habit increases the likelihood that you won’t be able to pay the bill in full when it arrives. Building good credit is about responsible borrowing and repayment. You won’t build your credit more quickly if you borrow lots of money. It takes time to build up a good credit history, so you need to be patient. Even though you need to borrow money in order to build a credit score, you don’t have to go into debt. Just borrow responsibly and make sure that you pay off your debts by their due dates.